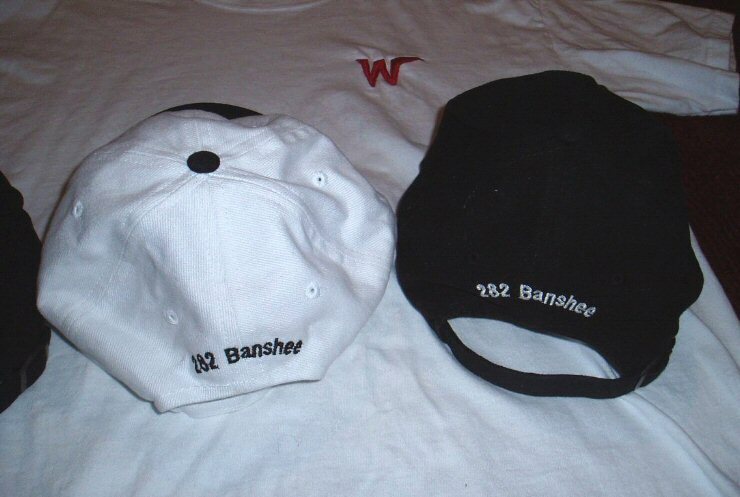 I have received some inquiries for the hats and tee shirts, and at the same time have been able to confirm pricing. Here are the costs (Cdn$) which include taxes. Shipping would be extra. 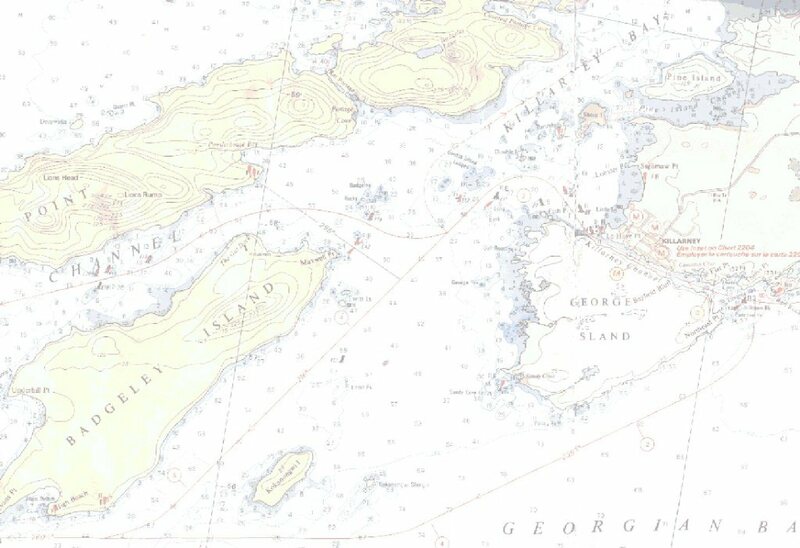 People could pay me by cheque once we know where the shipping will be to. I have ordered 12 black hats with a red class W on the front. These will be $14 each with only the embroidered W. If the boat name and/or number is to be on the back, they are going to be $17 each. 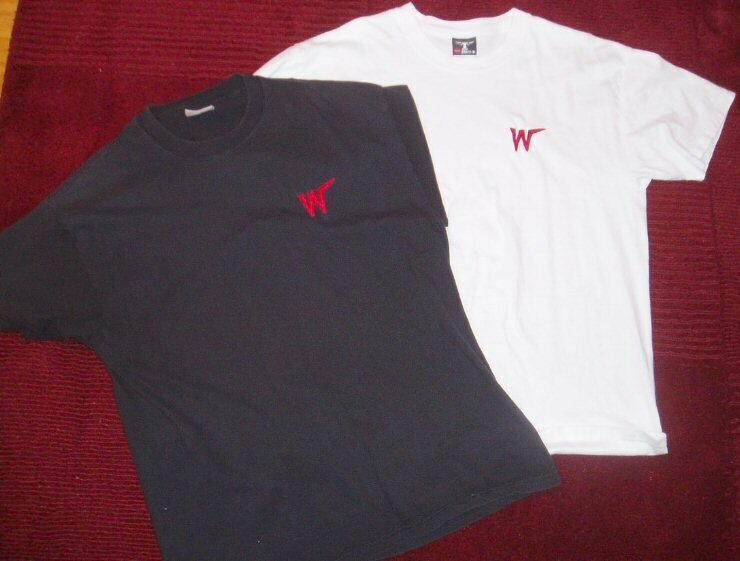 Getting shirts of any normal colour with only the W embroidered on the front is easy, and there is no minimum order I have to make. These would be $13 each. 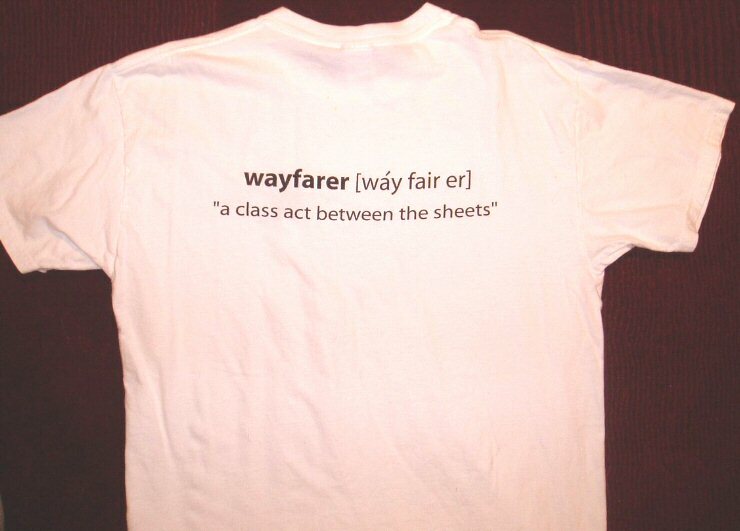 However, getting the additional screen print "Wayfarer - class act between the sheets" on the back is more of a problem right now. There is a 24 shirt minimum order for each colour of screen print. That means if the screen print is to be white, then I need to get orders for 24 shirts of various dark colours such as black, blue or forest green OR if the screen print is to be black then 24 shirts of various light colours such as white, yellow, light blue or even pink are needed. If I get enough orders to make up 24 of either light or dark shirts, then the shirts cost is only $18 with the W on the front and words on the back. For now, I will work on getting the hats going in time for gift giving. 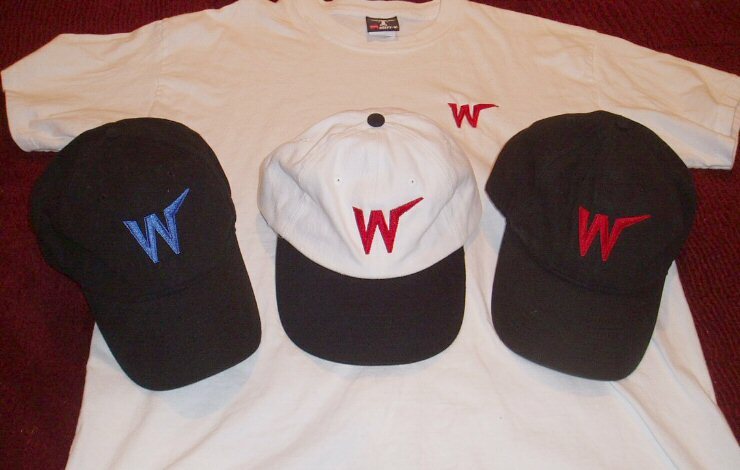 Shirts with only the W on the front can be done relatively quickly and timed with the hats. 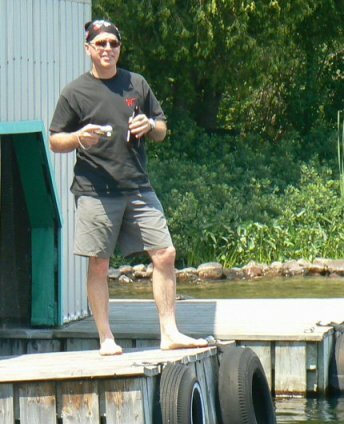 If people wanted to get their boat name and number embroidered below the W on the front of the shirt, I think that could be done for only about $2 more.